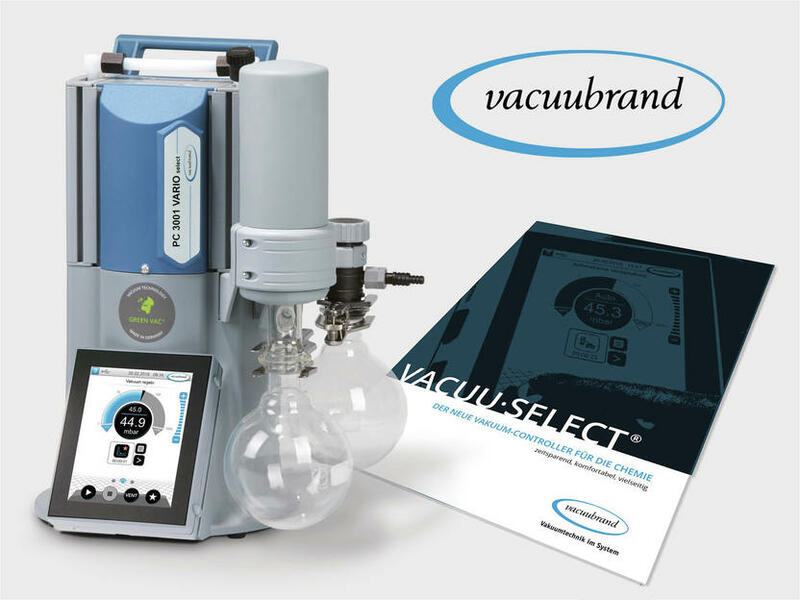 With 230 employees and more than 50 years of experience, VACUUBRAND manufactures the most comprehensive range of vacuum pumps, gauges and controllers for rough and fine vacuum for laboratory use. 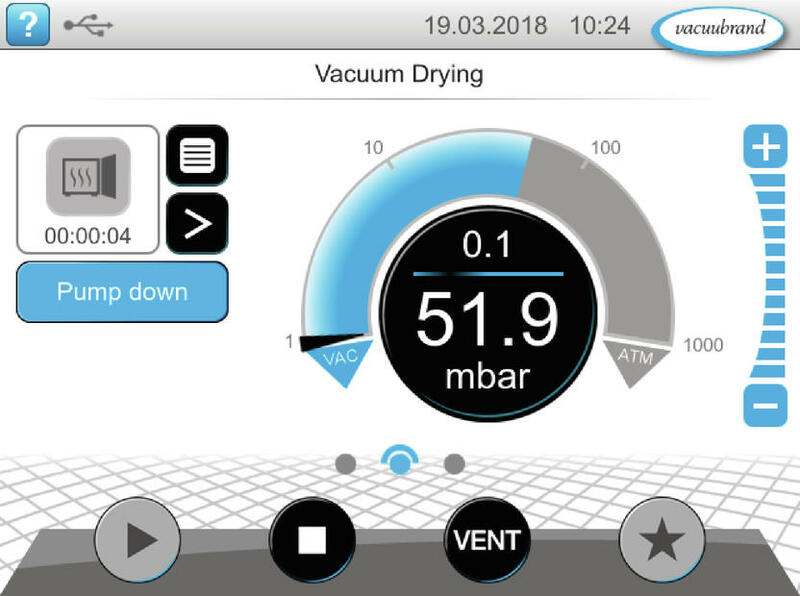 In this 20-page brochure, the German company presents its new vacuum controller and new vacuum pumping units called VACUU·SELECT. 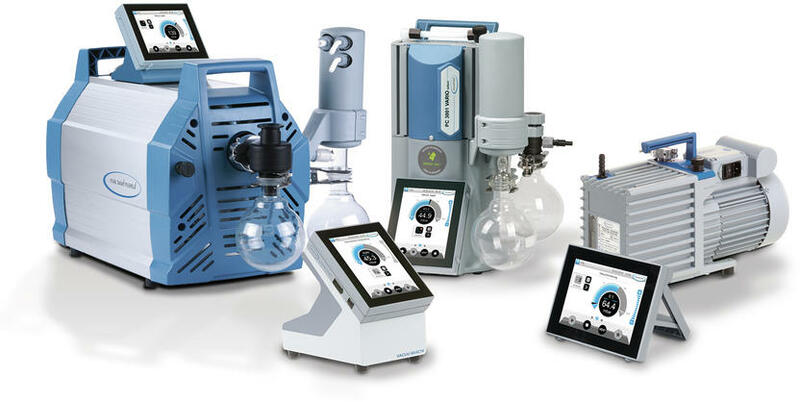 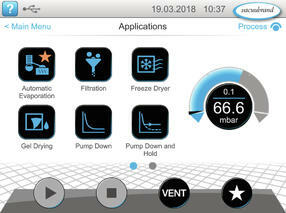 The completely new operating concept is based on common laboratory applications and workflows. 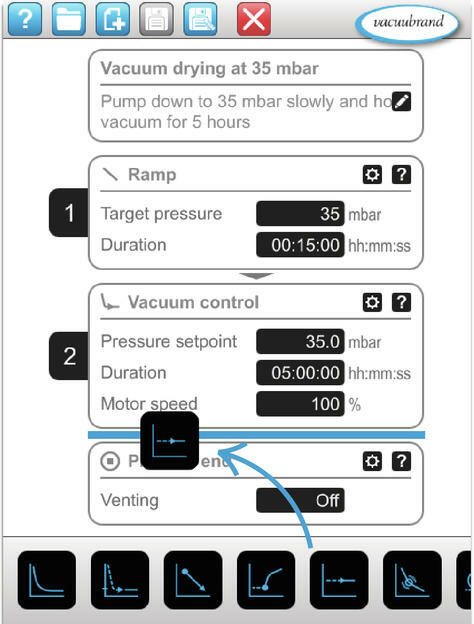 New functions make it much easier to run vacuum processes correctly and reproducibly. 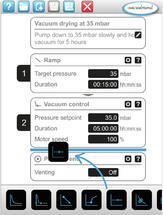 The operation of the controller works conveniently via touch display just like using a smartphone. 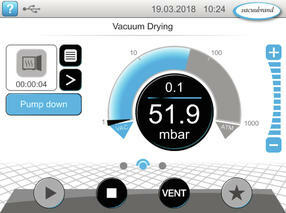 The controller can be combined with all common vacuum pumps - a true all-rounder that suits every application.